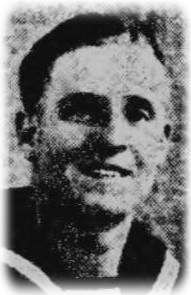 My uncle, Stoker First Class Norman Arthington from Barrow Hill. Killed by the sinking of HMS Cornwall in April 1942 by a Japanese air attack in the Indian Ocean. HMS Dorsetshire and Cornwall under heavy air attack by Japanese carrier aircraft on 5 April 1942. 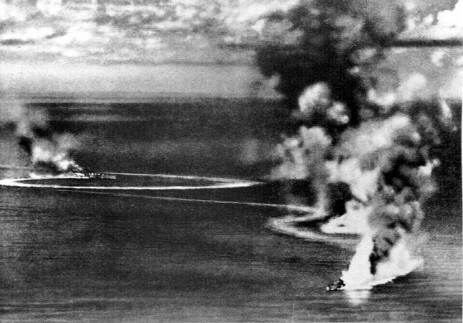 Photographed from a Japanese aircraft. Turns of Fate. 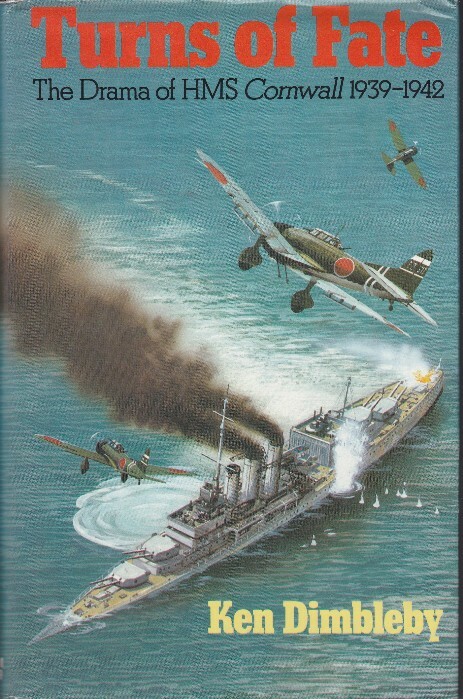 The Drama of HMS Cornwall 1939-1942. Written by the BBC War Correspondent Ken Dimbleby who was onboard at the time of the sinking.